A movie that can join the ranks of Monsters Inc! It has been awhile since an animated children’s movie has been released that is enjoyable for parents as well. 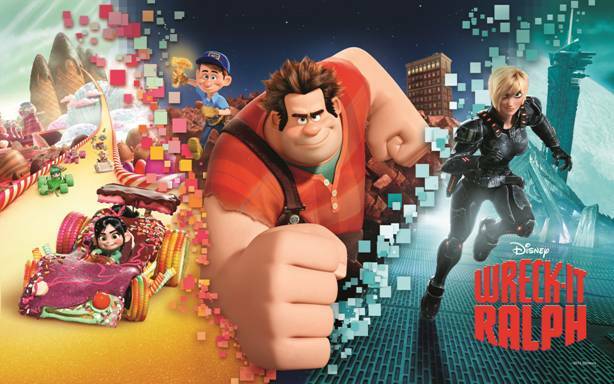 Our wait is finally over now that Wreck-It-Ralph has hit the theaters. This is a must see movie for anyone who grew up in the 80’s! 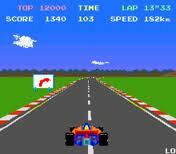 If you played Super Mario Brothers or Pole Position you will totally appreciate this movie. Our hero bad guy Wreck-It-Ralph like most of us when we hit middle age he takes stock of his life and becomes depressed that he is ALWAYS the bad guy. He feels unappreciated by the fellow characters in his game. Unhappy with his role in the game “Fix it Felix” Ralph tries to unsuccessfully to find solace over at “Pacman” by attending the Bad Guy Support Group led by one of the Pacman ghosts. However, even drinks at fellow arcade game “Tappers” can’t pull Ralph out of his funk. Eventually he goes “Turbo” and leaves his game in search of some fame and he hopes that he can perform a heroic act and win a medal. He winds up in a dark high definition fighting game which ends up being too real and too scary for Ralph. 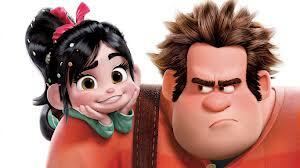 Finally he meets up with a quirky adorable girl Vanellope. Together they embark on a great adventure. The script is so clever and keeps you entertained. My favorite part of the movie is how they contrast between the older games, circa Super Mario Brothers and the newer high definition games. It is so comical to see the game characters interacting together. Definitely worth the trip to the movies. Hurry up before it is out of the theaters. To add to the hype their are now several Wreck-It-Ralph apps for Iphone, Ipad, and Itouch. 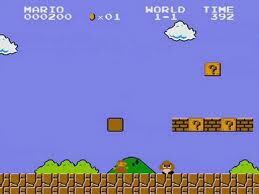 My kids are having a blast actually playing the fictional games from the movie. This entry was posted in Entertainment, Family, Family Fun, Family Movies and tagged Arcade game, Disney Animated Movie, Pac-Man, Pole Position, Ralph, Super Mario Bros., Vanellope, Wreck-It Ralph. Bookmark the permalink.